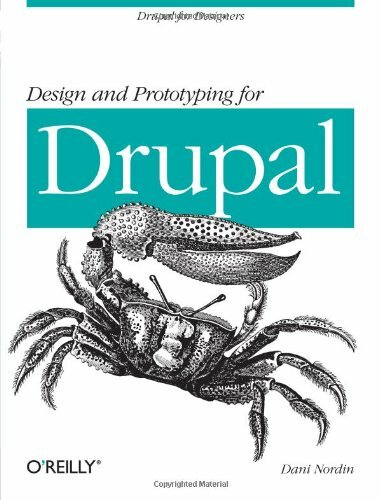 Itching to build interesting projects with Drupal, but confused by the way it handles design challenges? 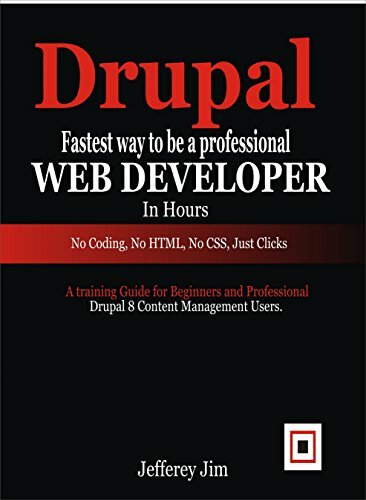 This concise guide helps small teams and solo website designers understand how Drupal works by demonstrating the ways it outputs content. 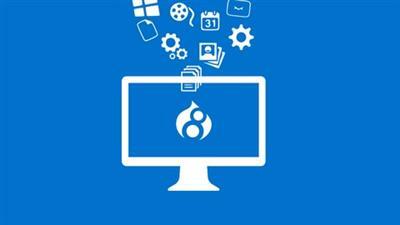 You'll learn how to manage Drupal's output, design around it, and then turn your design into a theme.